Join us as we study the love of God! Are you looking for even more Bible study resources? Sign up for our newsletter! By signing up, you will receive our bi-weekly newsletter containing spiritual encouragement, Bible study resources, special offers/promotions, and our blog posts for that week. You will also gain access to our exclusive subscriber resource page! 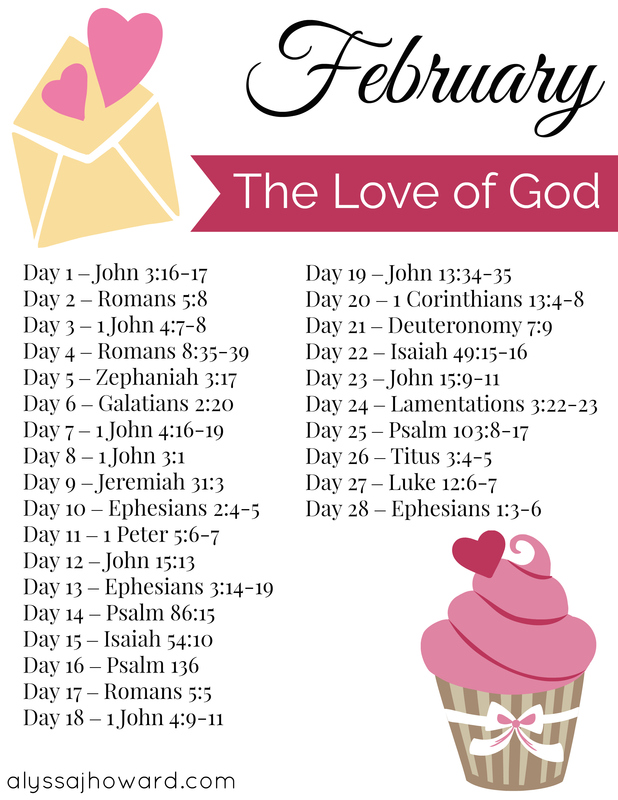 Here you will find FREE downloadable Bible study guides, all of our monthly reading plans, and more! If you choose not to subscribe, that's okay. 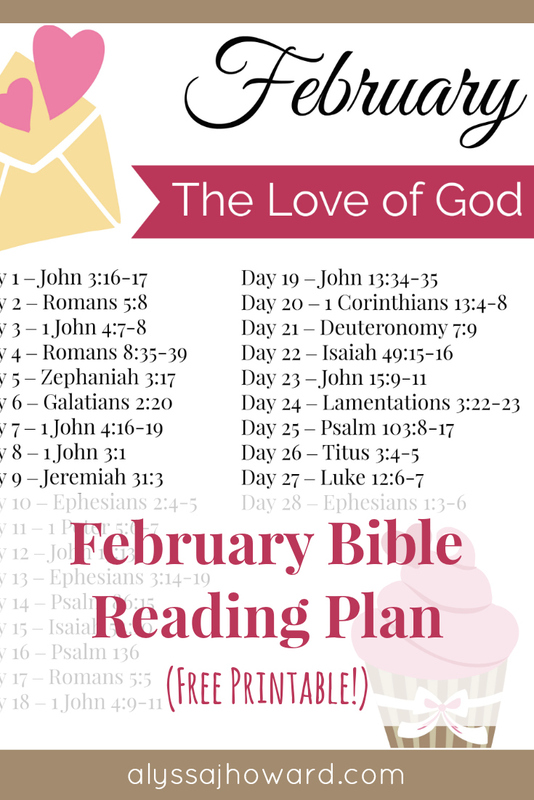 We would still love for you to join us for our reading plan. Be sure to click here to download your free PDF. Otherwise, we would love to have you join our growing community of subscribers! Simply sign up below! Be sure to check your inbox to confirm your subscription!